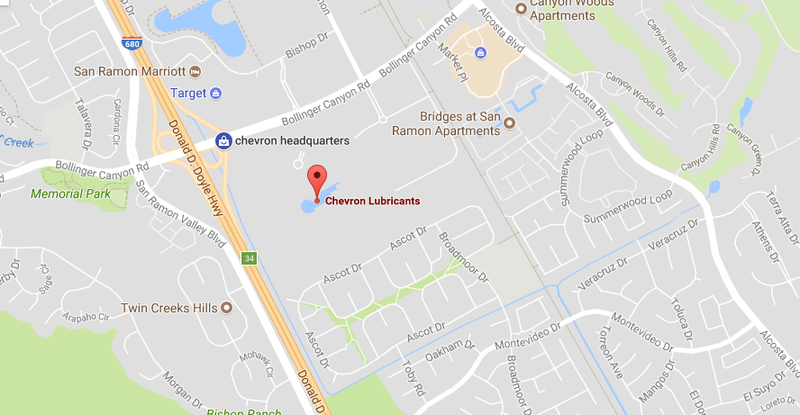 Chevron headquarters is situated in San Ramon, California United States. It is an American oil and energy company that generates reliable energy. The company specializes in manufacturing- liquefied natural gas, crude oil and natural gas production, refining, motor and jet fuel, lubricants, energy efficiency solutions, additives and petrochemicals marketing, shipping and pipelines. Chevron is operated by John S. Watson and is operational since 1879. Chevron is a successor company of the Standard Oil. The headquarters and corporate offices of Chevron is located in the United States. 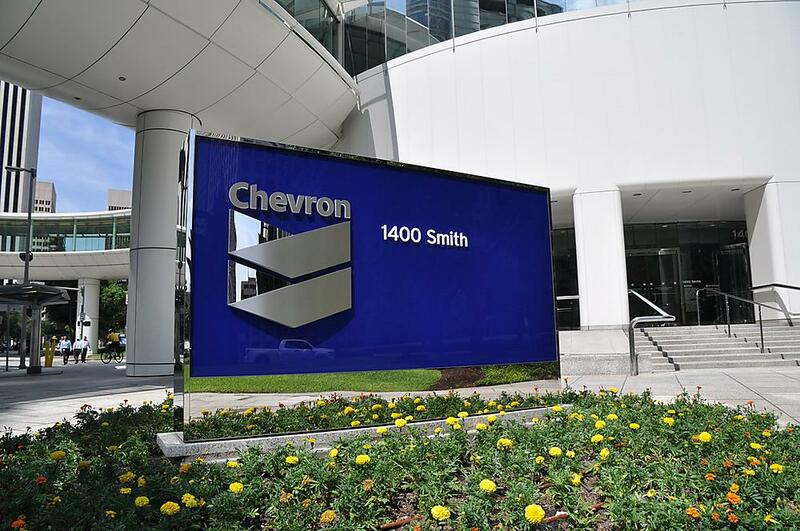 Read on to find Chevron Headquarter address, customer service contact, social networking accounts, headquarter team information and more. The Chevron mobile application allows its users to manage their Techron Advandage Card account and find Chevron Energy Station nearby. The app lets customers enjoy the benefits of the online portals and brings additional features on their palms. Click on the links provided below to download the application. Chevron Headquarters manages Chevron, Texaco, and Caltex. These brands produce a wide range of lubricants, chemicals, fuels, additives for machines and your automobiles. Paralux, Oronite, Chevron Phillips and Techron are some other subsidiaries of Chevron. You can find Chevron on social networking accounts and also seek support through Twitter and Facebook. Users can also seek a career at Chevron through its LinkedIn account.